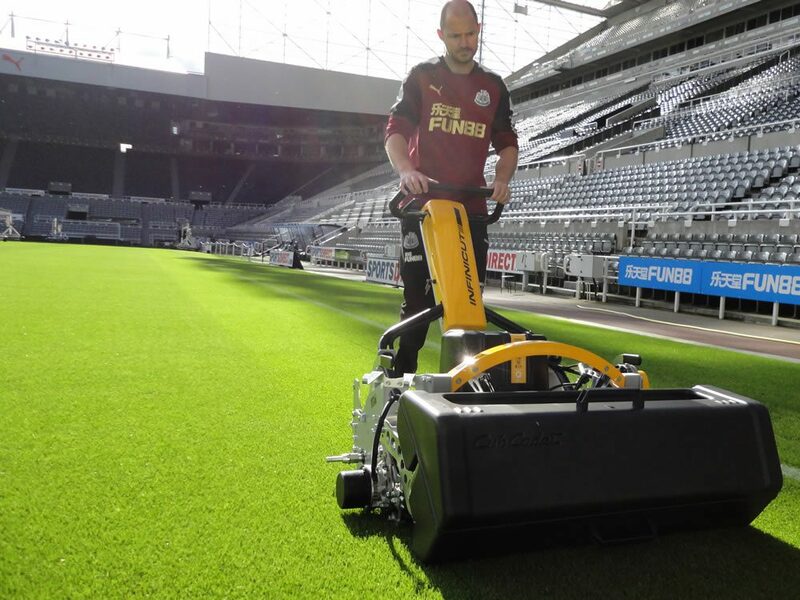 These range of professional battery powered cylinder mowers are at the cutting egde of new technology. 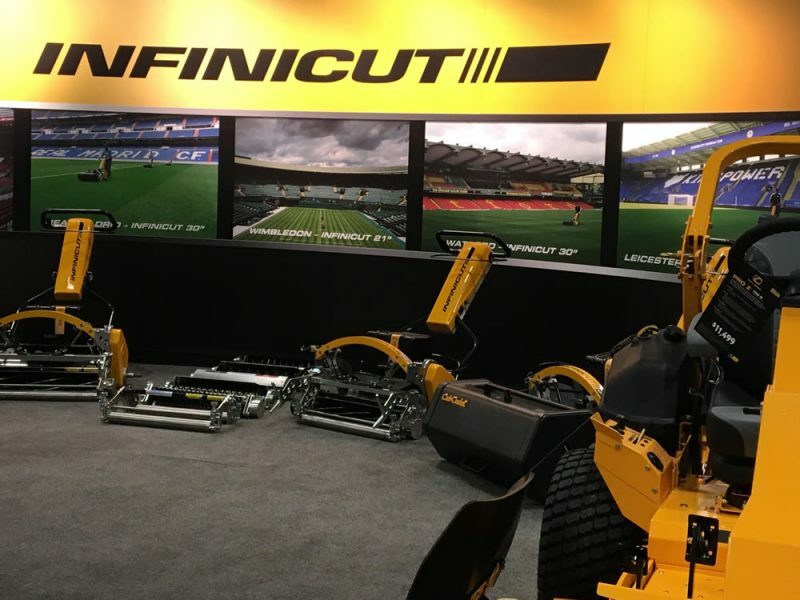 Many of the worlds greatest sports venues have made the switch to the Infinicut for its quality of cut, superior striping capability and impressive handling. The Infinicut derives its flexibility from the use of a variety of smart cassestes. Whatever the objective, choose the appropriate cassette to meet the specific needs of your turf. 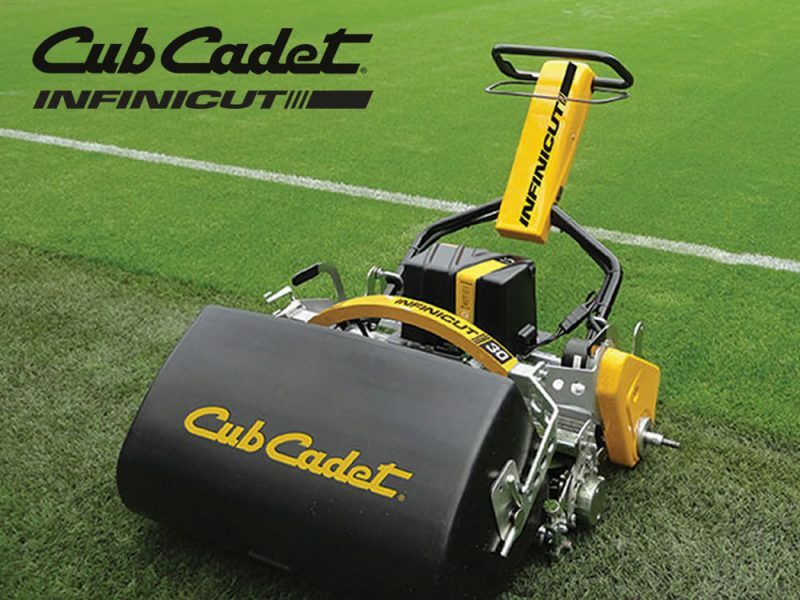 With 22″, 26″, 30″ and 34″ width of cut in the range there is a machine for your sports facility. Contact us for your on site demonstration.